On August 30th, Arctic Monkeys go up against Florence + the Machine, Walk the Moon, Fall Out Boy, and Hozier for Best Rock Video at this year’s MTV Video Music Awards. 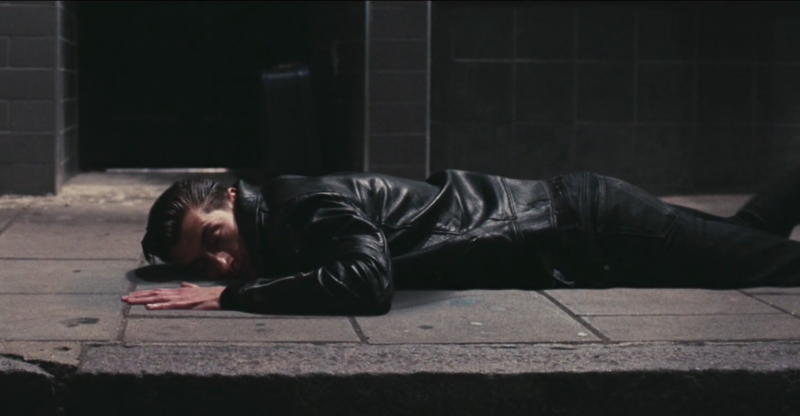 Roughly two years ago, the group released their sensory-scrambling video for “Why’d You Only Call Me When You’re High?”, directed by Nabil. Check it out here.